Waking you up in the morning! Early Bird Special is an easy going exercise program featuring dynamic exercises like plyometric jumps, and Olympic lifts while using non-traditional weightlifting equipment such as kettlebells, sand-bags, suspension systems or water-filled implements. 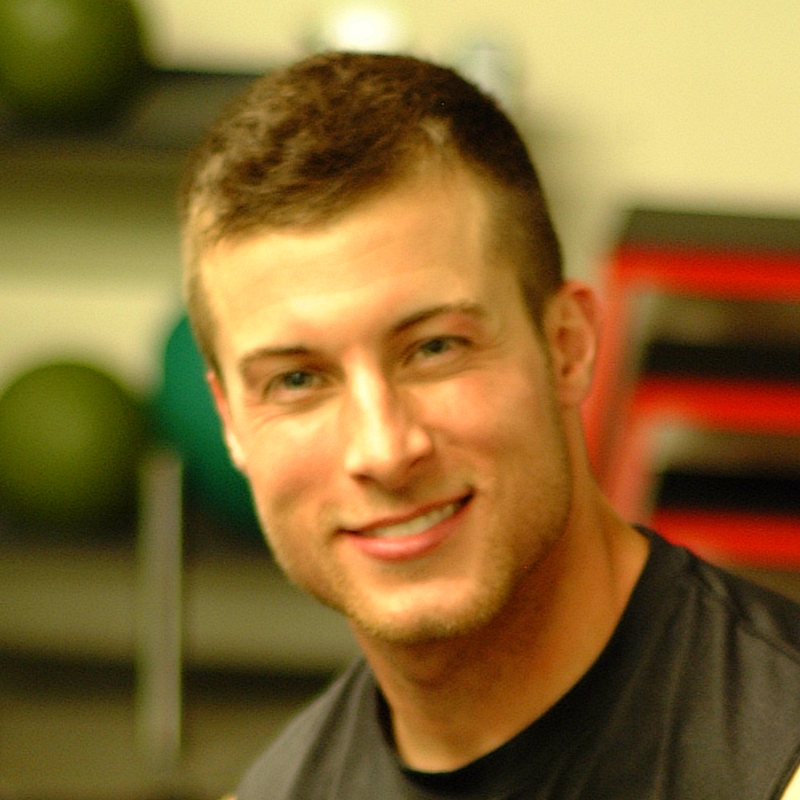 Jordan grew up in Mount Holly, N.C, where he was active in sports such as baseball, football, and wrestling. In 2008, he was presented a lifetime achievement award for his involvement in Stanley optimist sports.